Make your kid's lunch even more exciting with this stylish lunch box from Disney. Made with a premium quality material, this lunch box will lock in the freshness of your food for a more extended period. It comes in a convenient size with an airtight lid which adds to its utility. Besides, it is pretty easy to clean and maintain. 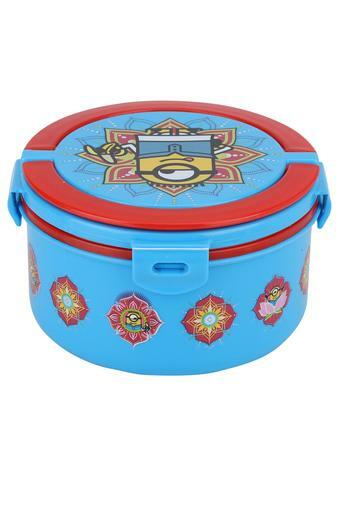 Bring this attractive lunch box for your kid which is an ideal pick for daily use.